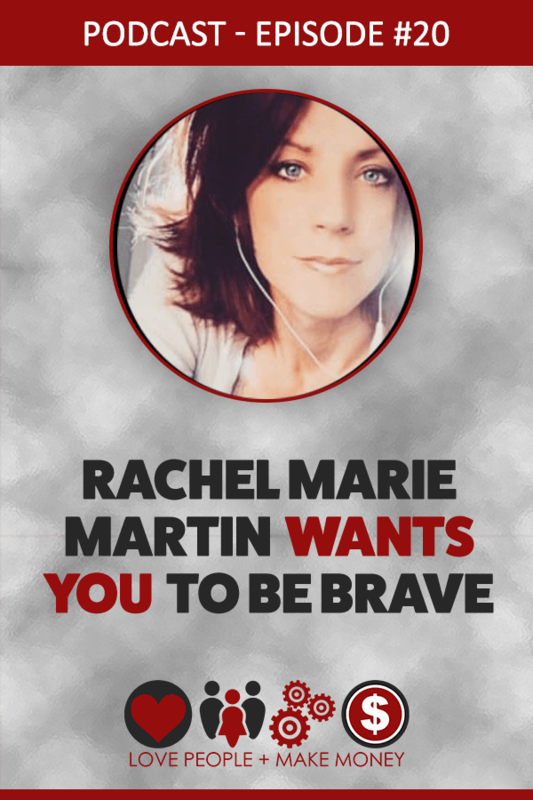 In 2019 Rachel Marie Martin has been blogging to serve and support moms for ten years. I was curious to find out why she tackled being a book author with The Brave Art of Motherhood. Something I adore about Rachel is that she has cultivated a culture of camaraderie in her community. In a space where some like to judge and attack others who don't make the same choices, Finding Joy stands out. Rachel embraces that every mom is on a unique path of motherhood.